Harrigan on the beat with 'SHOKOR which he featured Zino, one of Warri finest artist with a golden voice. 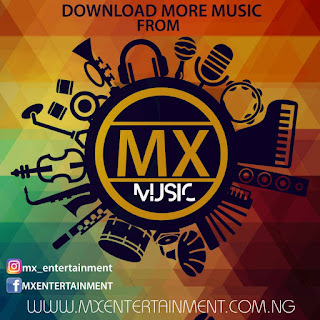 Harrigan Belongs to Campskrilla Music Group he is also a Rapper, Singer and a Song Writer ..so much talent in one person, Harrigan also has a hit track 'Blessing' which went round South south region. Listen Nd enjoy SHOKOR!!! 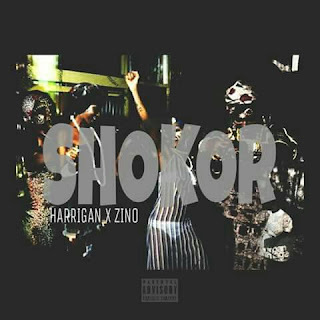 0 Response to "MUSIC : Harrigan ft Zino - shokor"